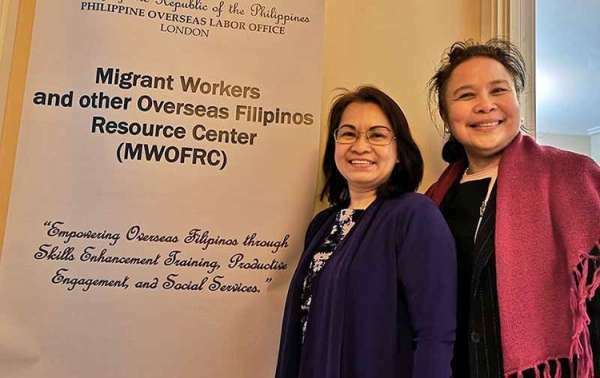 LONDON -- The Philippine Embassy in London launched on March 10 the Migrant Workers and Other Overseas Filipino Workers Resource Center (MWOFRC) at North Acton in the presence of various representatives from London’s Filipino community. 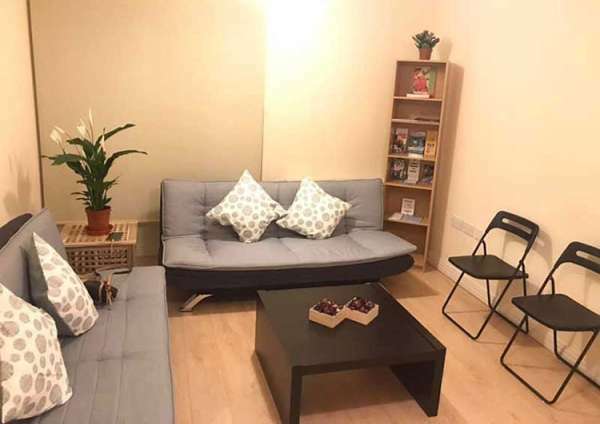 Located right across the North Acton tube station, the MWOFRC will serve as a temporary shelter for distressed Filipinos in the United Kingdom (UK), particularly those who ran away from their abusive employers. 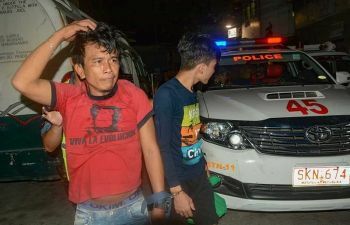 Apart from serving as a temporary shelter, the MWOFRC will also serve as a counseling center, as well as a place where OFWs can avail themselves of free skills training offered by the Philippine Overseas Labor Office–Overseas Welfare Workers Administration (Polo-Owwa). “Upholding the rights and welfare of Filipinos in the UK and Ireland is one of the Embassy’s utmost priorities,” said Ambassador Antonio M. Lagdameo. 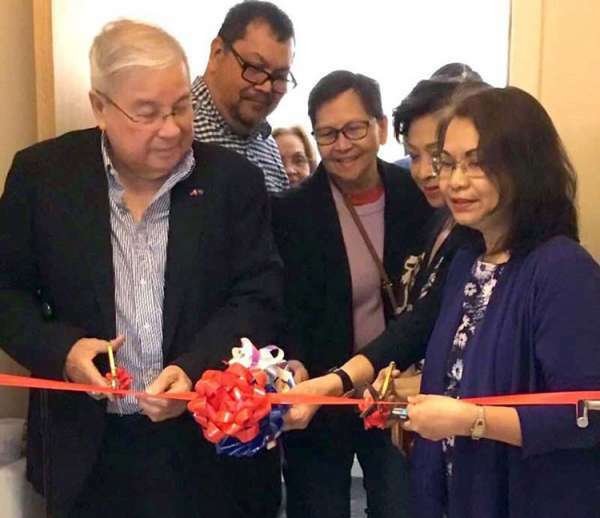 “The establishment of this resource center underscores how seriously we take our commitment to ensure the safety and security of all Filipinos under the Embassy’s jurisdiction,” he added. The MWOFRC is equipped with basic amenities and is managed by Polo-Owwa, which is led by Philippine Labor Attaché Amuerfina Reyes and Polo Welfare Officer Marie Consolacion Marquez.